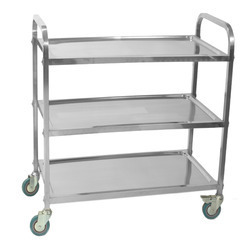 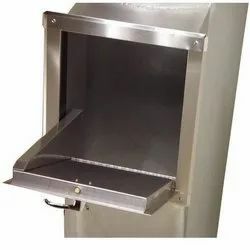 With our approach towards providing the best quality products, we are an eminent manufacturer Garbage Chute, Linen Chute, Stainless Steel Tank, Hotel Kitchen Equipment and many more. 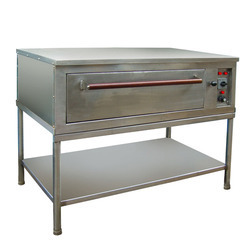 The offered range of products is exactly fabricated under the direction of our skilled professionals following industry norms. 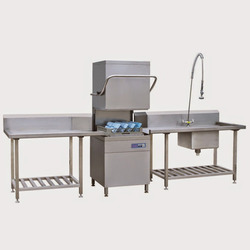 Owing to the attributes like compact design, high performance and durability, our product range is widely known in the market. 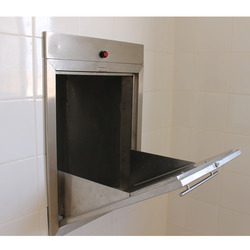 Garbage Chute,Laundry Chute,Debris Chute,Residential Garbage Chute, Segregated Garbage Chute, Recycle Chutes, Dry & Wet Garbage Chute, Recycle Garbage Chute, Standard Garbage Chute, Standard Garbage Chutes, Trash Chutes,to our clients.Garbage Chute,Laundry Chute,Debris Chute,Residential Garbage Chute, Segregated Garbage Chute, Recycle Chutes, Dry & Wet Garbage Chute, Recycle Garbage Chute, Standard Garbage Chute, Standard Garbage Chutes, Trash Chutes,to our clients.We are manufacturer ofDerbis Chutes,Garbage Chute,Laundry Chute,Debris Chute,Residential Garbage Chute, Segregated Garbage Chute, Recycle Chutes, Dry & Wet Garbage Chute, Recycle Garbage Chute, Standard Garbage Chute, Standard Garbage Chutes, Trash Chutes,to our clients. 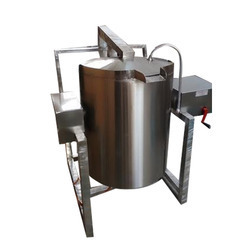 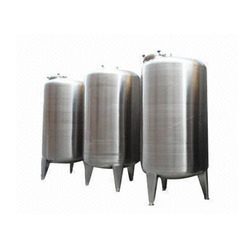 Our product range includes a wide range of stainless steel storage tank, stainless steel heating tank, stainless steel pressure vessels, ss mixing tank and fuel storage tank. 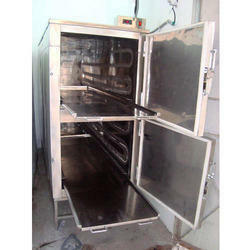 Prominent & Leading Manufacturer from Greater Noida, we offer rice boiler, pizza makeline, water cooler, four door refrigerator and shawarma machine. 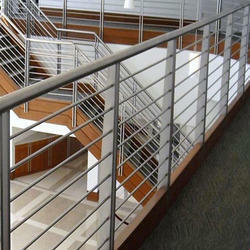 Our product range includes a wide range of stainless steel railings. 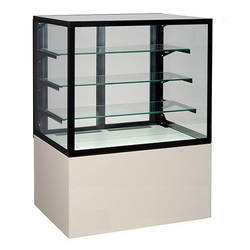 Our range of products include cake display counter, hot display counter, ice cream display counter, display counter and bakery products display counter. 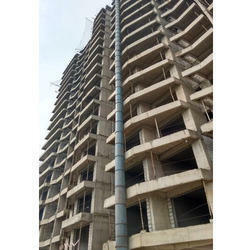 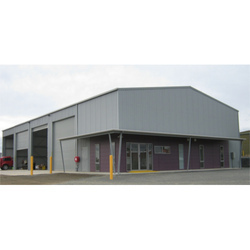 Our product range includes a wide range of pre fabricated structure. 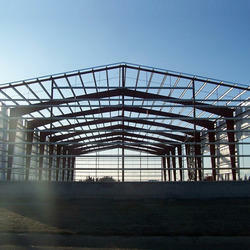 Pioneers in the industry, we offer industrial shed from India.